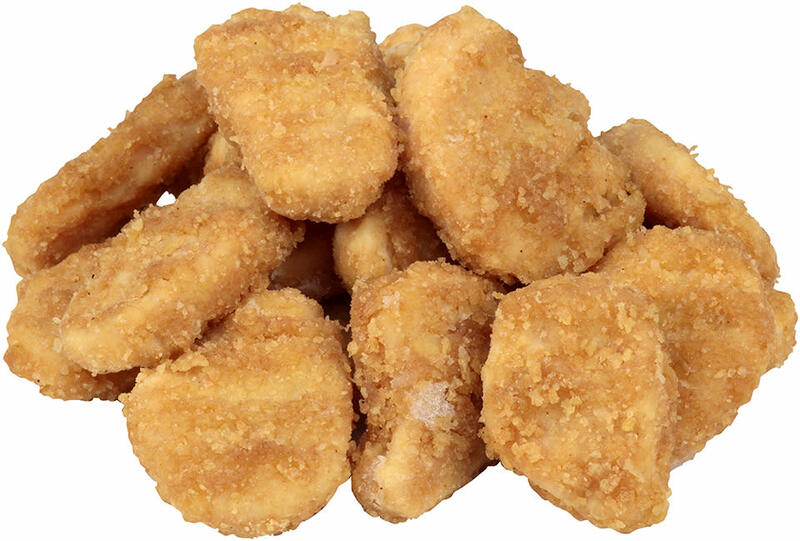 Tyson® NAE, 100% All Natural*, Whole Grain Breaded Homestyle Chicken Nuggets, 0.79 oz. 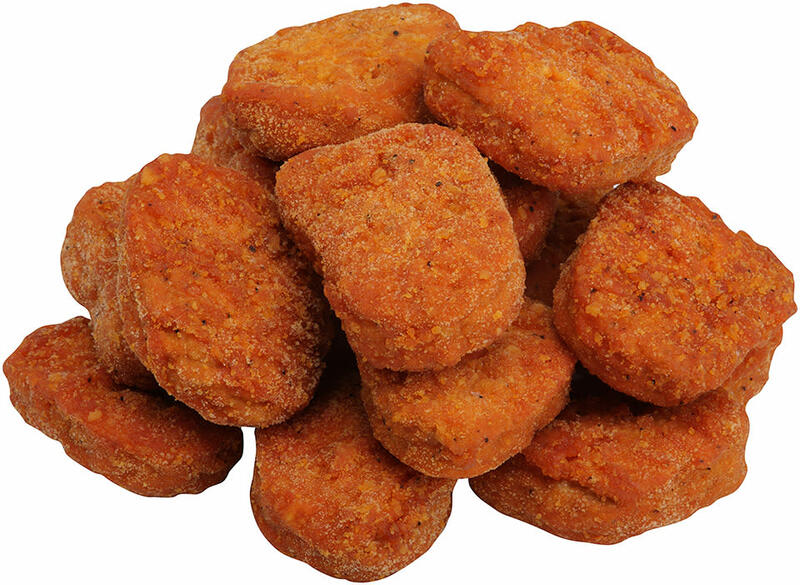 Keep hungry kids happy with Tyson® 100% All Natural*, Breaded Homestyle Chicken Nuggets. 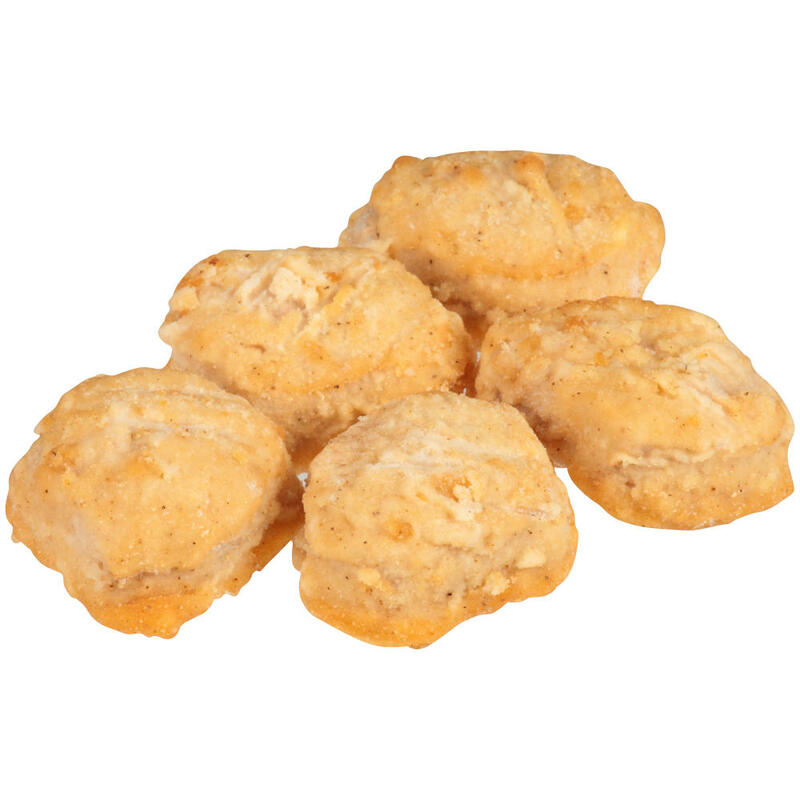 Add some excitement to the menu with Tyson® Fully Cooked Chicken Breast Bites. 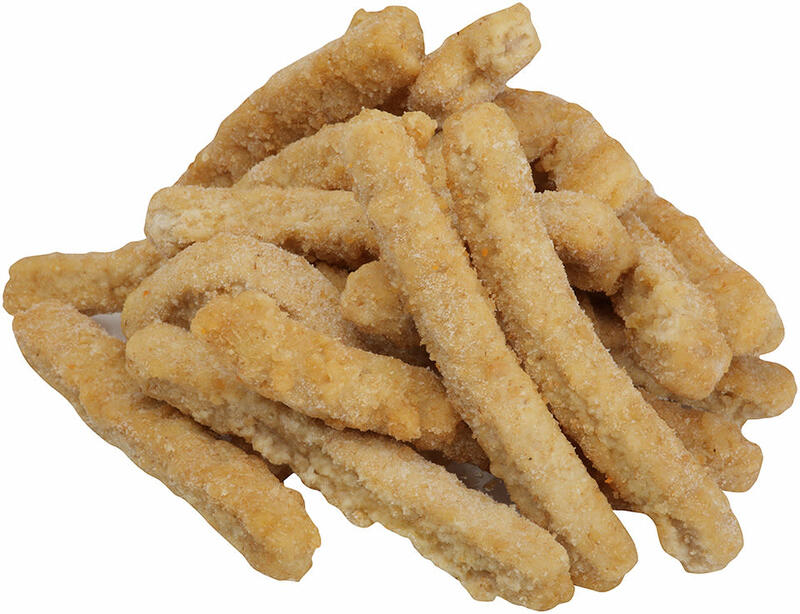 Made with all white meat chicken, our bites are breaded and infused with spices for a crispy texture and delicious flavor. 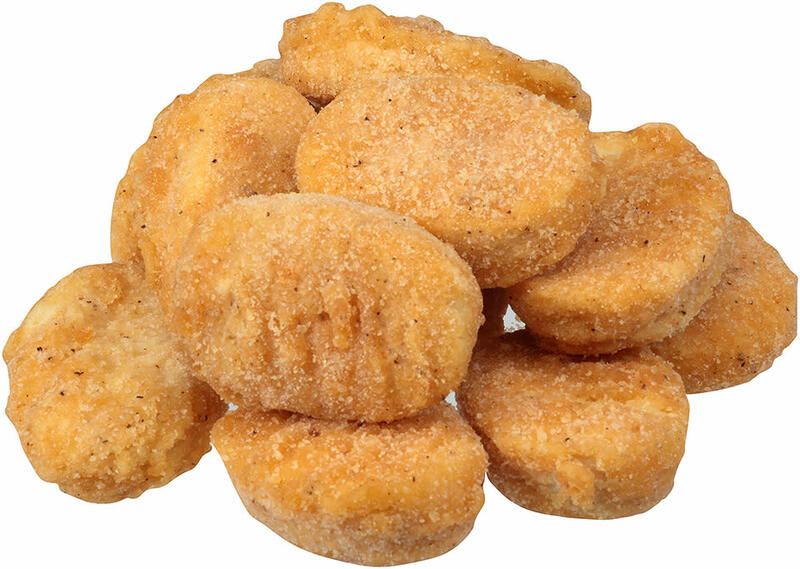 Tyson® NAE, Whole Grain Breaded Chicken Nuggets, 0.66 oz. 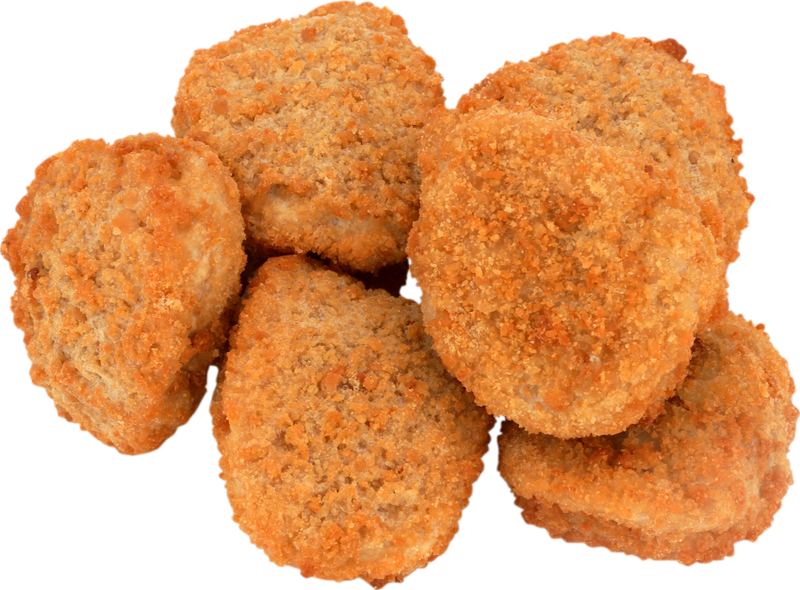 Keep hungry kids happy with Tyson® Breaded Chicken Nuggets. 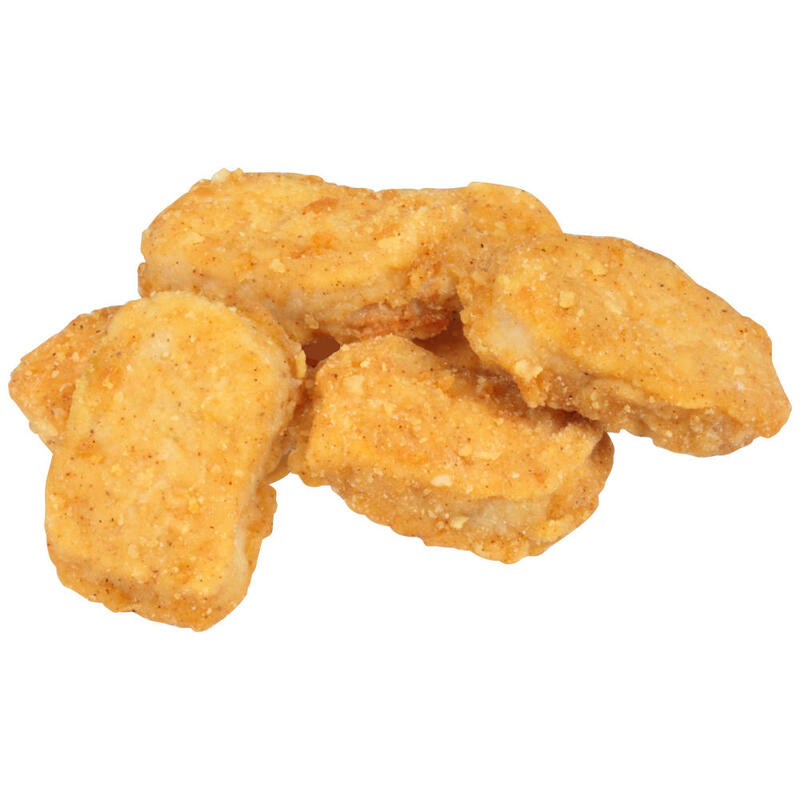 Tyson® NAE, Whole Grain Battered Tempura Style Chicken Nuggets, 0.75 oz. 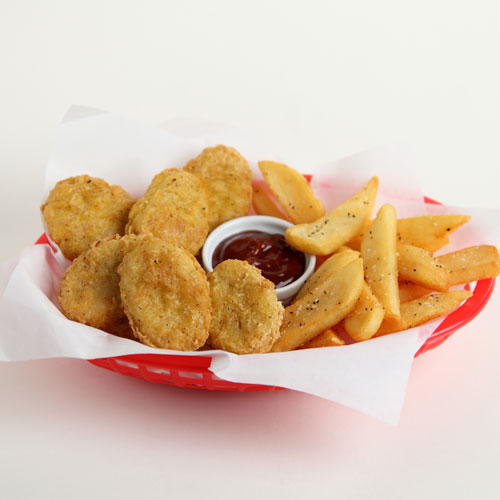 Keep hungry kids happy with Tyson® Battered Tempura Style Chicken Nuggets. 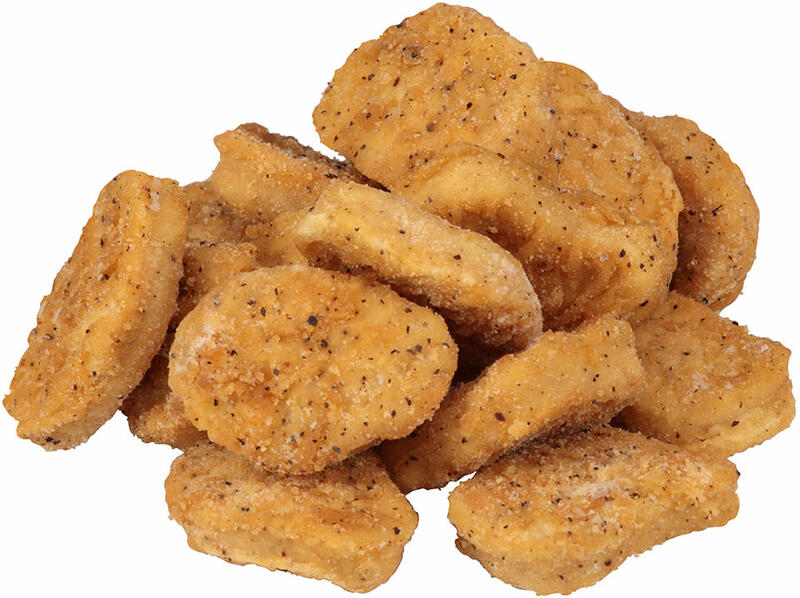 Add some excitement to the menu with Tyson® Uncooked Homestyle Pepper Chicken Bites. 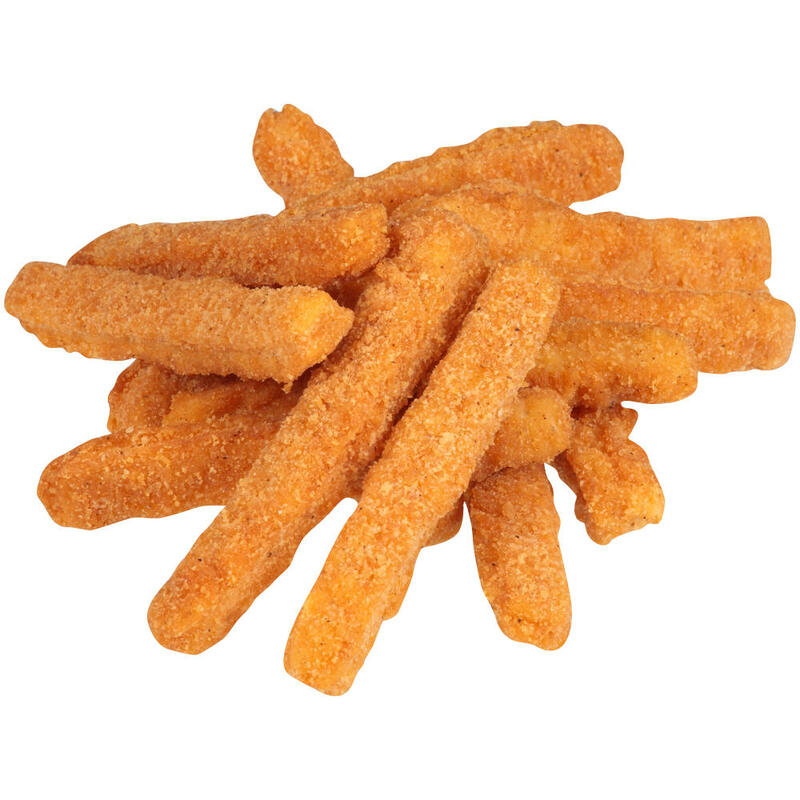 Made with diced chicken breast and rib meat, our bites are coated with a crispy breading infused with spices for delicious flavor. 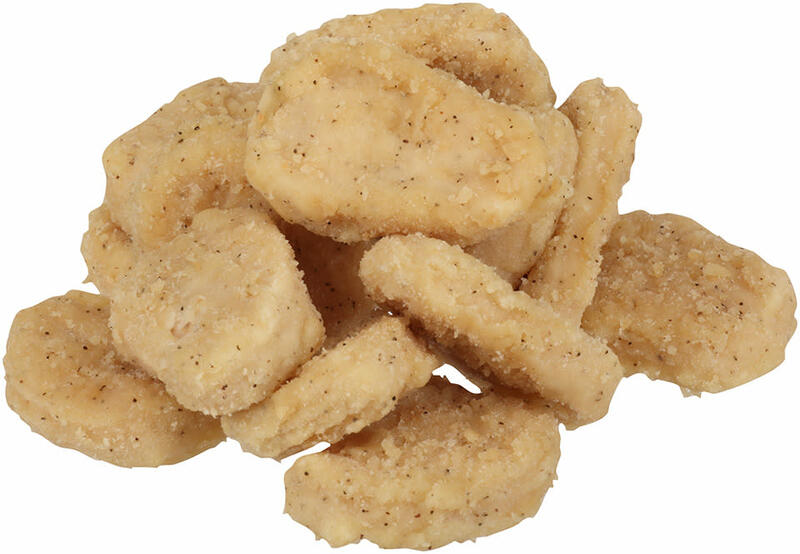 Tyson® NAE, Whole Grain Breaded Homestyle Popcorn Chicken, 0.257 oz. 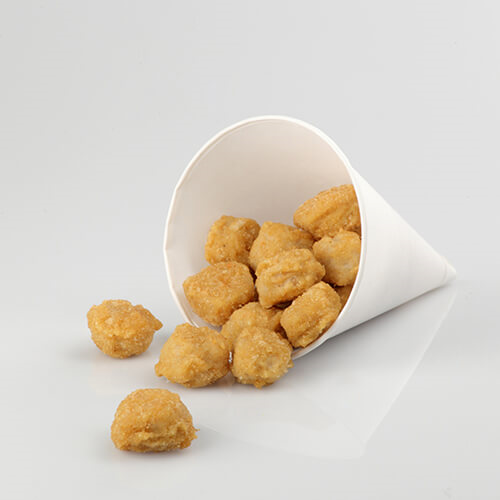 Keep hungry kids happy with Tyson® Breaded Homestyle Popcorn Chicken. 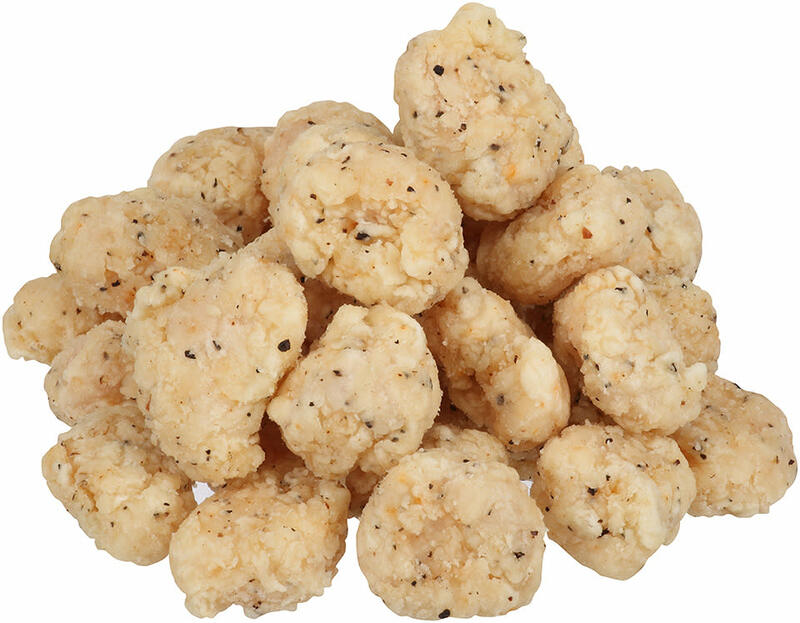 Tyson® NAE, Whole Grain Breaded Hot 'N Spicy Popcorn Chicken, 0.27 oz. 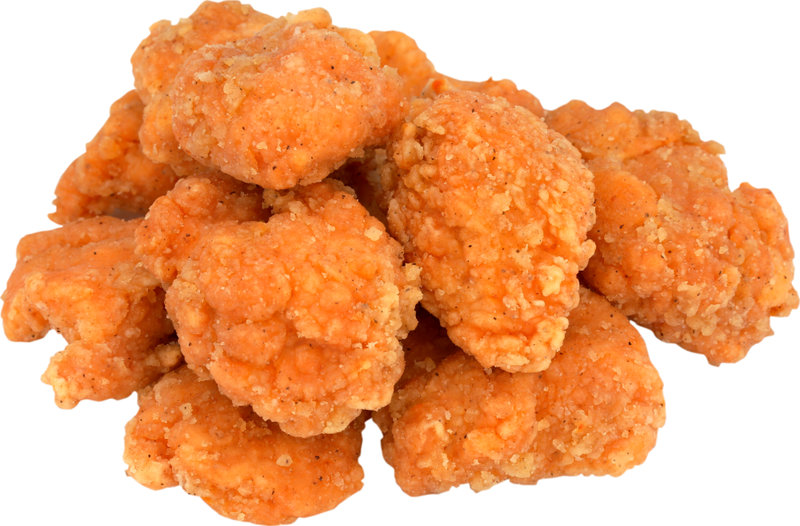 Keep hungry kids happy with Tyson® Breaded Hot 'N Spicy Popcorn Chicken. 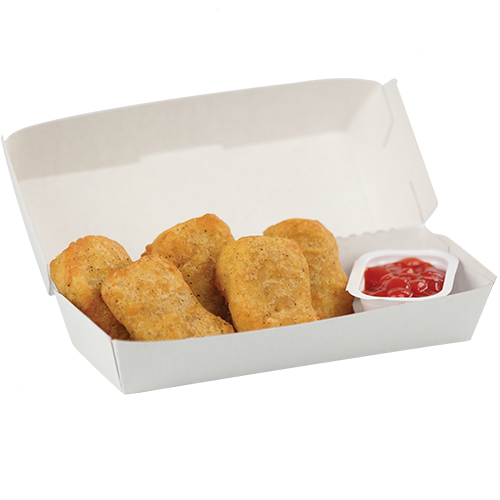 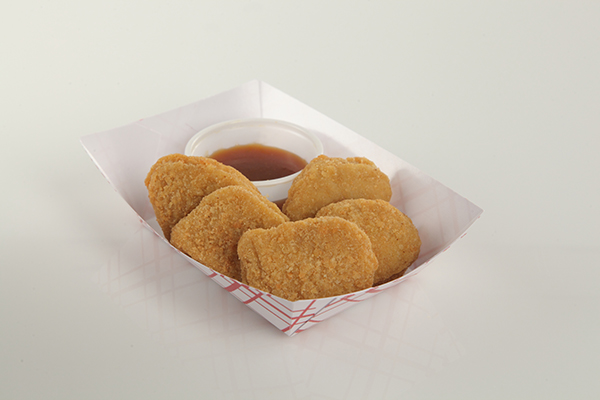 Keep hungry kids happy with Tyson® Breaded Hot 'N Spicy Chicken Nuggets. 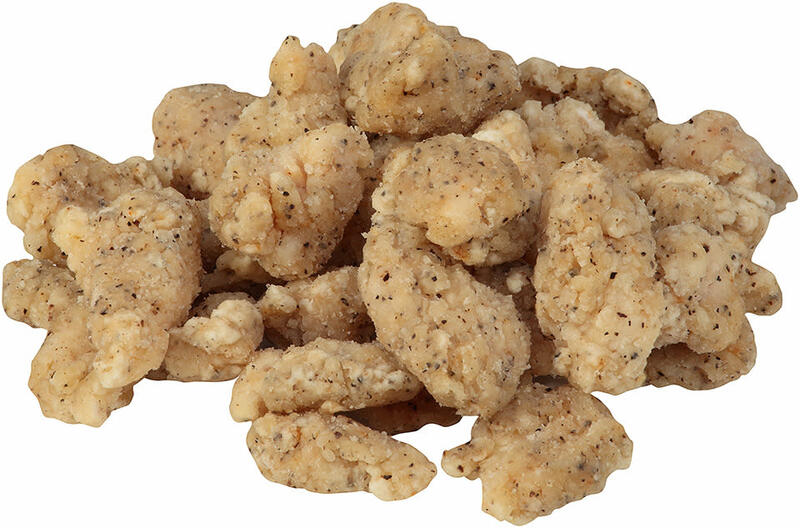 Tyson® NAE, Whole Grain Breaded Spicy Homestyle Popcorn Chicken, 0.257 oz. 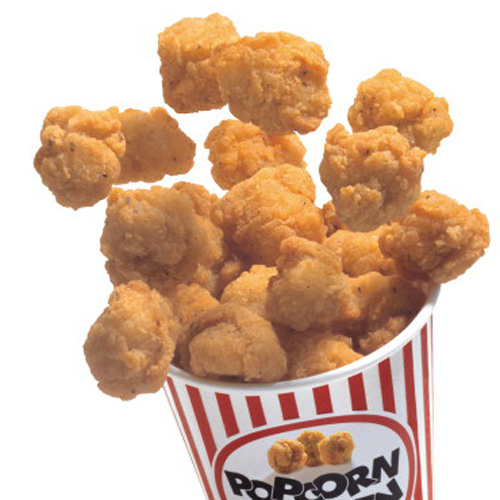 Keep hungry kids happy with Tyson® Breaded Spicy Homestyle Popcorn Chicken. 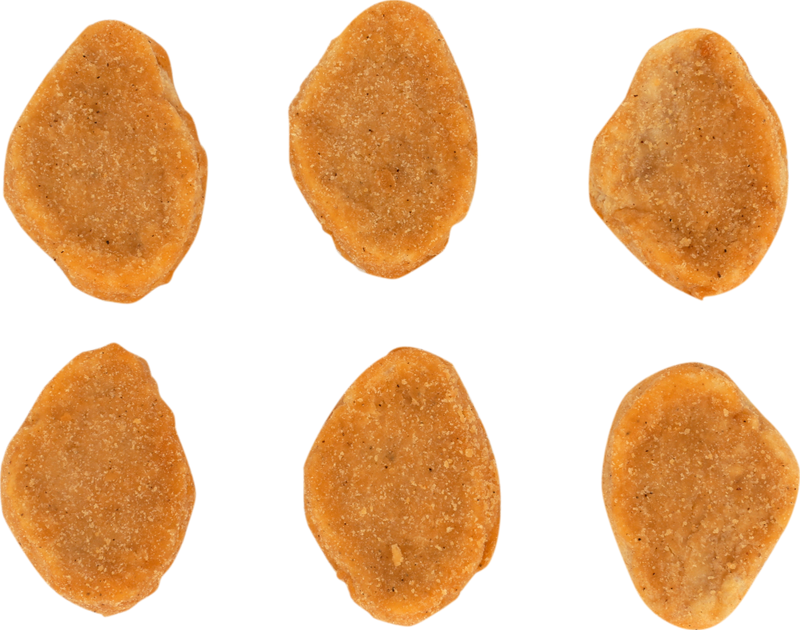 Add some excitement to the menu with Tyson® Uncooked Chicken Bites. 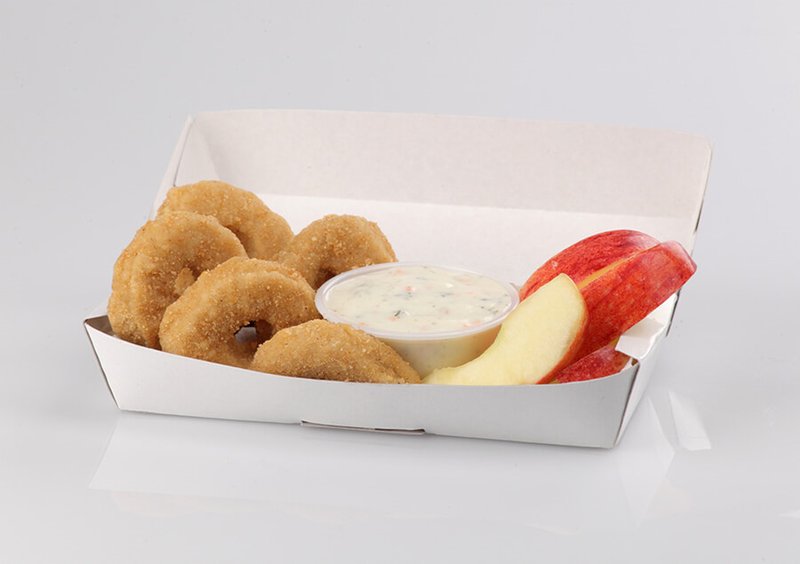 Made with diced chicken breast and rib meat, our bites are coated with a crispy breading infused with garlic, mustard and other spices. 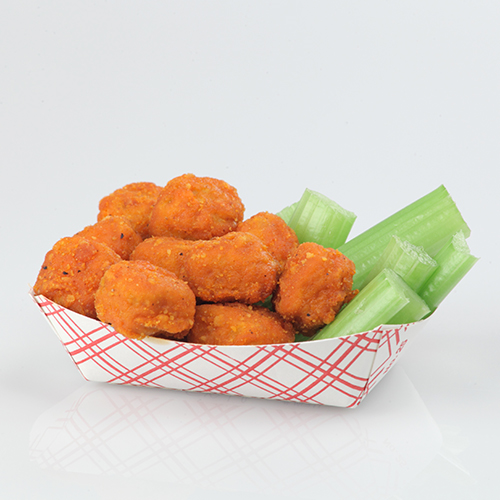 Add some excitement to the menu with Tyson® Uncooked Buffalo Chicken Bites. 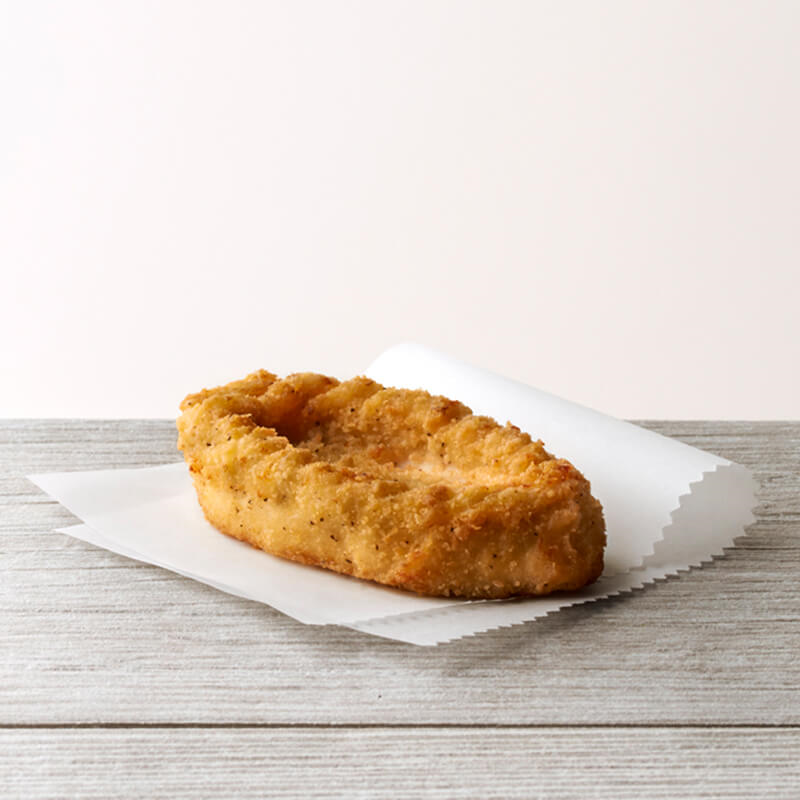 Made with diced chicken breast and rib meat, our bites are coated with buffalo-style breading for zesty flavor.